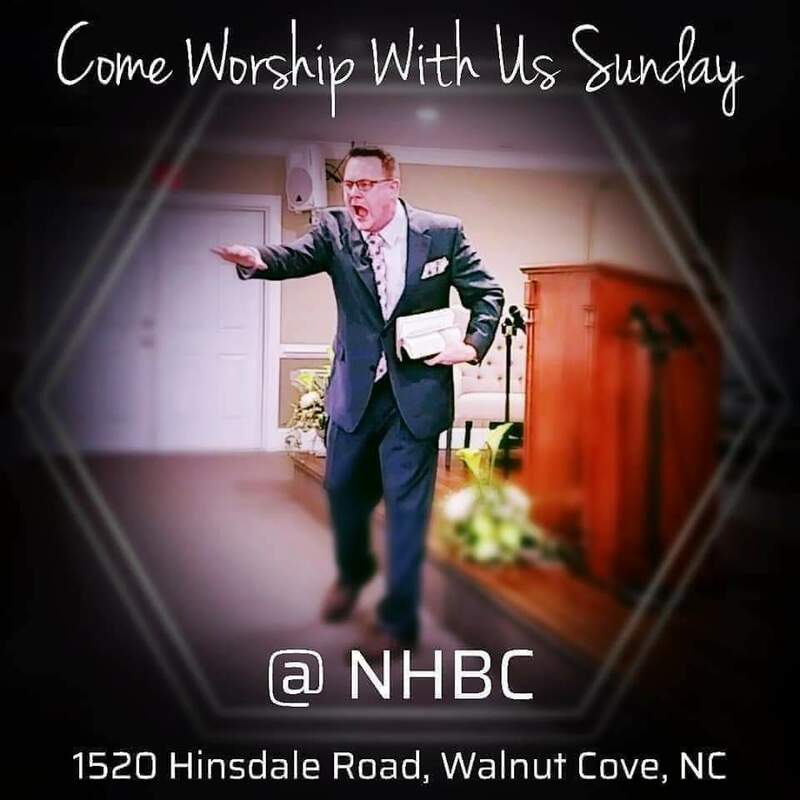 New Hope Baptist Church is an Old-Fashioned, Independent, Fundamental, Christ-Centered, Bible Preaching, Baptist church located in Walnut Cove, North Carolina. Our church is easily accessible from anywhere in the greater Winston Salem area. 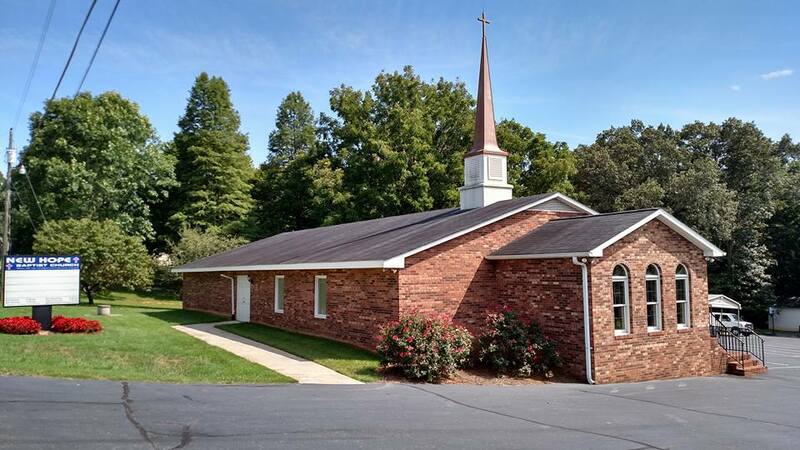 Our church facilities are located right off of Highway 311 and Highway 65, on Hinsdale Road. 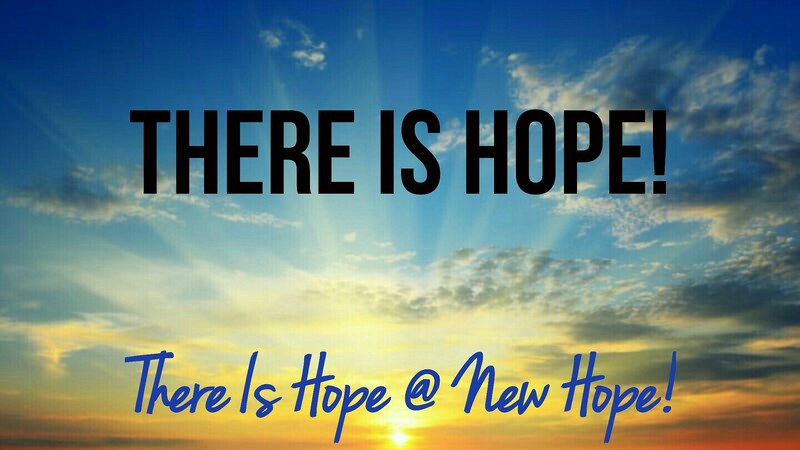 I would like to personally invite each and everyone to come visit us at New Hope Baptist Church sometime soon! I believe you will find a warm, friendly atmosphere, and a wonderful place to Worship the Lord. 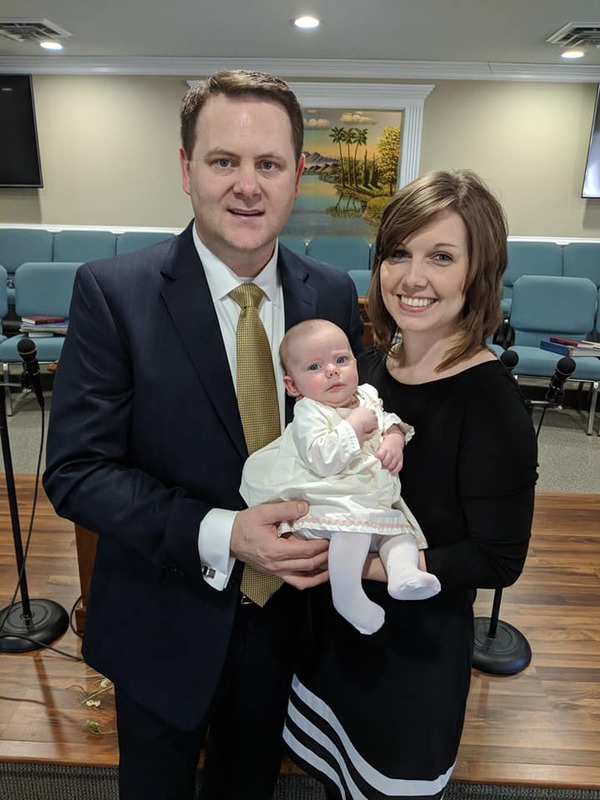 I invite you to see for yourself - a church: "Where Old Time Worship Is Not Endured, It's Enjoyed!" We would Love to see you soon!